Team Lampre-Merida's headquarters located close to Milano had some highly unwelcome visitors the past weekend. Thieves carried away a number of characteristically painted team bikes, assorted parts and even two of the team's cars. Now the team is asking for help to find the stolen goods. 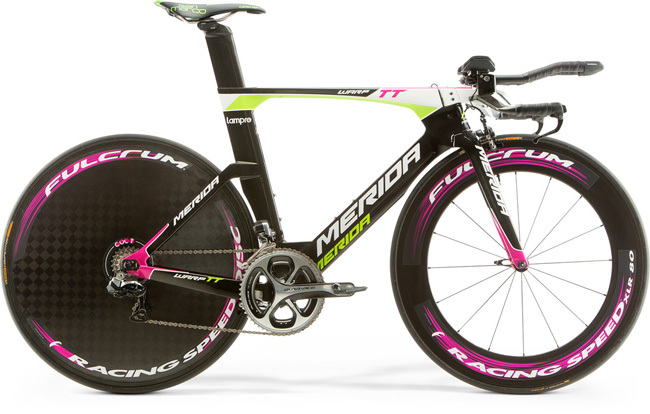 A lot of equipment was stolen when thieves broke in at Team Lampre-Merida's headquarters last weekend: A number of team bikes from Merida's "Warp TT", "Scultura SL", "Reacto EVO" and "Ride Pro" series, painted in the team's characteristic colours, have disappeared (see photos and the list of the stolen bikes including the frame sizes and frame codes for details). This is quite a blow for the team both in terms of money and logistics, as the preparations for the next season are in full swing already. 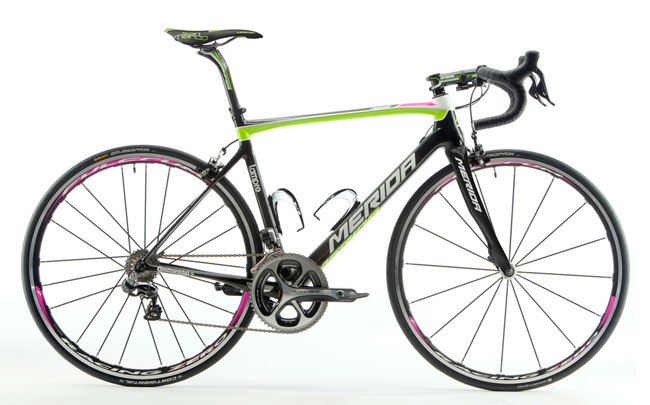 Merida and the team are asking for help in the search for the stolen bikes. These team-issue bikes can easily and unambiguously get identified using the frame numbers that are listed below. Whoever has got information about the whereabouts of the stolen goods is being asked to get in touch with Team Lampre-Merida as soon as possible: You can do so either by sending a mail to team@teamlampremerida.com or by giving a phone call to +39 335-6217725.